The Belgian defense ministry will sue Google (GOOGL.O) for not complying with its requests to blur satellite images of sensitive military sites, a ministry spokeswoman said on Friday. Citing national security, the ministry said it had requested that sites such as air bases and nuclear power stations be obscured on Google’s satellite mapping services. “The Ministry of Defence will sue Google,” the spokeswoman said, without giving further details. Google has complied with similar requests from other governments over concerns its geomapping Google Earth, Google Maps and granular Street View services could compromise security. 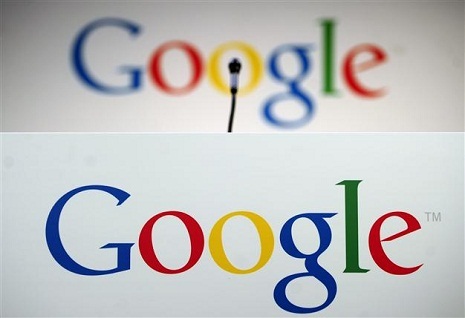 Google, a unit of Alphabet Inc (GOOGL.O), said it had been working with Belgium for more than two years to respond to issues flagged by the defense ministry. “It’s a shame the Belgium Department of Defense have decided to take this decision,” said Michiel Sallaets, a spokesman for Google in Belgium.